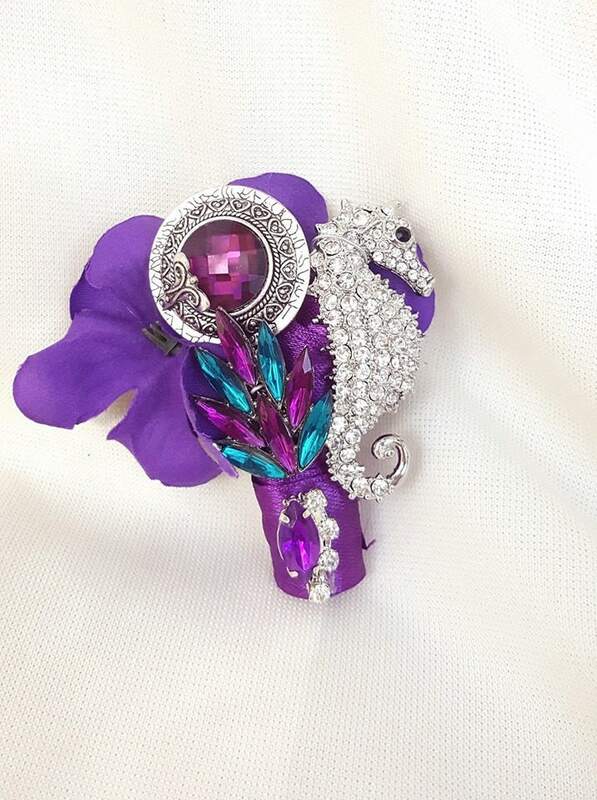 This is an example of a listing for a FULL PRICE for a brooch bouquet wedding package. Please message me first before ordering to discuss your order and get a quote. Please DO NOT purchase this listing. Depending on current work, rush orders (delivery date less than 15 weeks away) may be accommodated. 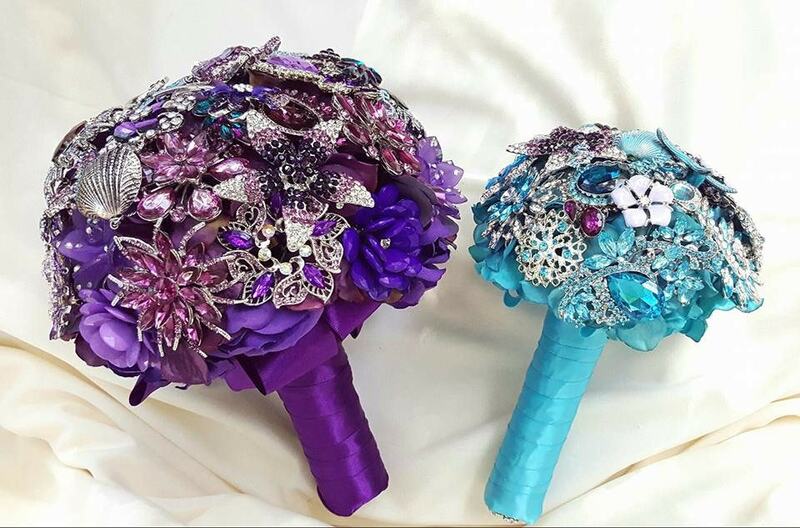 These bouquets can be made in any color and with any theme in mind. 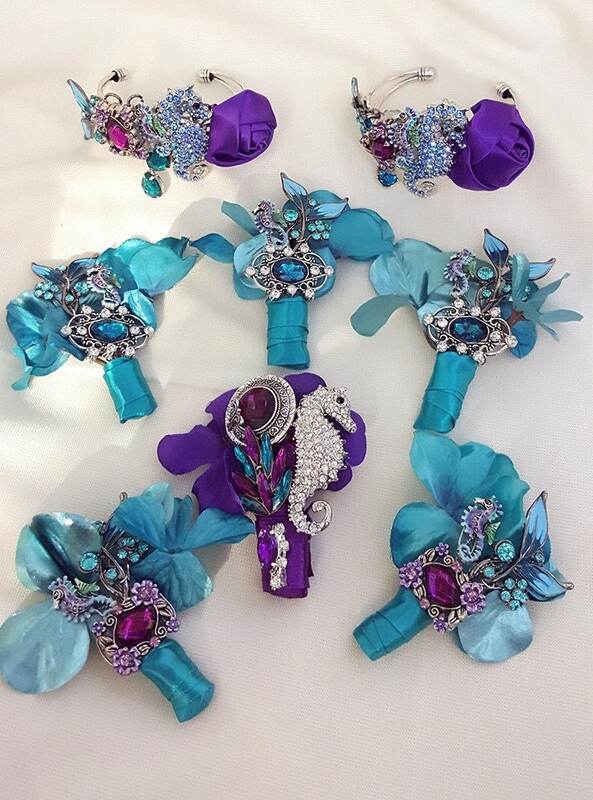 Bouquets can be made in different sizes: 6" to 10". 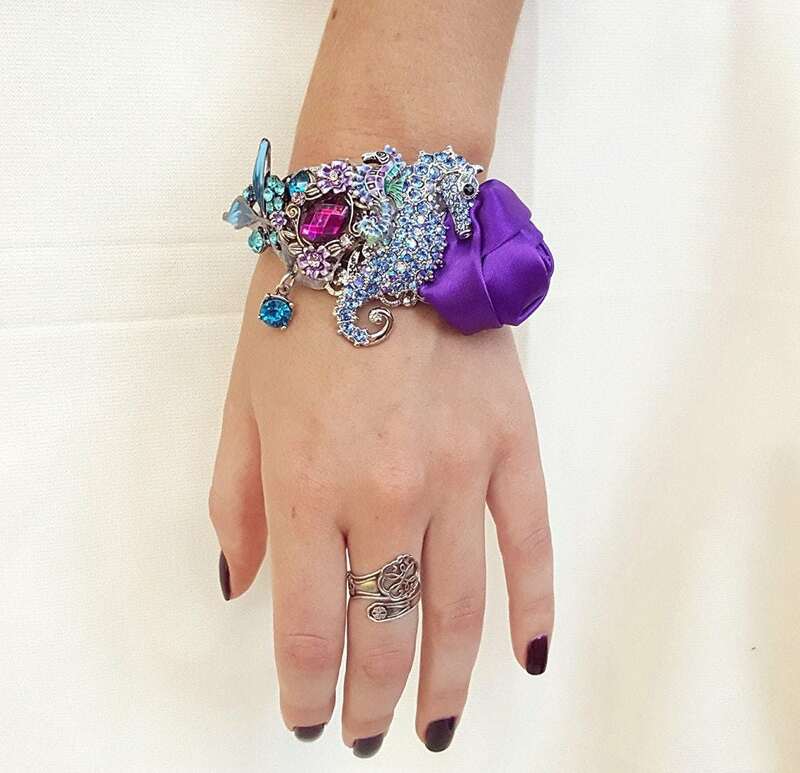 The balance will be due once the order is complete and approved by the bride and before it can be shipped. The number of items included in the order can be adjusted based on your needs. 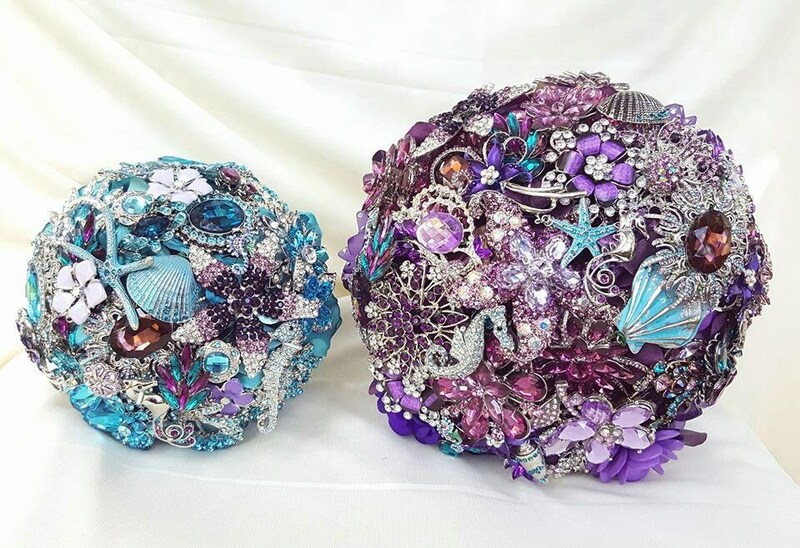 Bridesmaids brooch bouquets, toss brooch bouquets and boutonnieres can be purchased on their own, please contact me or look for them in my store. I ask that you allow at least 15 weeks for your order to be completed. Rush orders may be available, please convo me.